It’s no longer a secret that climate change and global warming are having negative impact on the environment. Wildlife species that we value such as elephants are on the verge of becoming extinct if nothing is done. Organicco blockchain project is designed to resolve this problem by providing a platform that will give millions of people from all across the globe who are conscious about the environment a chance to invest in green projects. 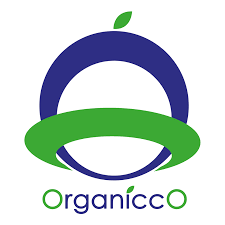 Organicco initial coin offering (ICO) will be based on a limited number of Organicco tokens that will be sold through the official website of the company. 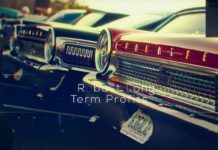 The team has worked smart to make the process of buying the tokens simple and similar to the normal way of buying shares from a corporate company in an Initial Public Offering. 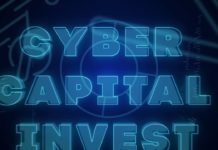 According to statement from the company, the first 5 million ORC tokens that will be sold once the ICO starts will have a 100% capital gain while the rest will be subject to a minimum of 25% capital guarantee. Organicco main focus is on green technology and projects that promote the wellness and health of the environment in different parts of the world. 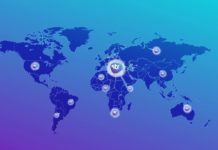 The funds that will be raised in this ICO as well as in exchange platforms in future will be used to fund these projects through subsidiary companies that will be vetted before being allowed into the ecosystem. These companies will major in producing green products such as organic fertilizers as well as food products for both animal and human consumptions. In addition, some of the companies will also be involved in production of renewable fuels and energy. According to a recent study, the industrial waste management market is worth more than $1,442 billion. The United Kingdom food waste industry alone is approximately worth 500 million Euros. Surprisingly, only 18% of the value is utilized by the few waste management companies. Organicco will change this narrative by ensuring that the market is fully utilized and investors who purchase the tokens benefit from the expected increase in value of the tokens. Scientists are of the idea that if we continue using chemical fertilizers that pollute the environment, we can only farm for the next 60 years. Afterwards, the world will be in a crisis due to lack of food to feed the ballooning population. Organicco project will prevent this from happening by empowering people across the globe about the various alternative farming methods and organic products. Organicco is an ingenious blockchain project that will help save the planet by providing green or eco-friendly solutions to problems that we face such as global warming and climate change. 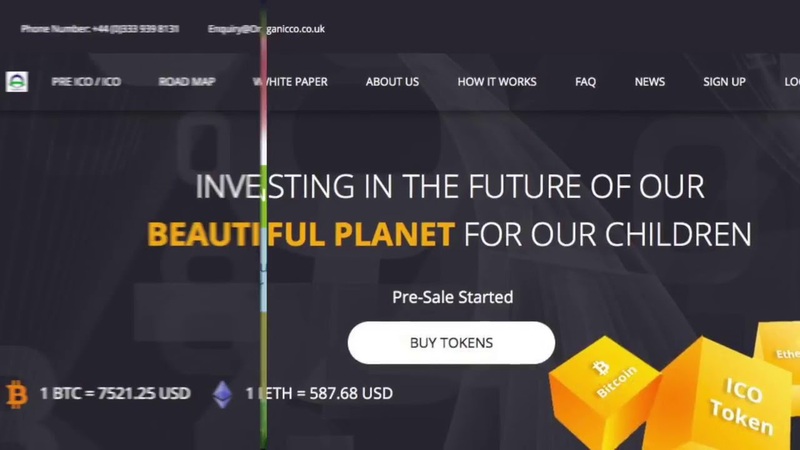 The funds raised from the ICO will fund green projects across the globe as well as improve the system to ensure profitability and sustainability. Be sure to visit the official website to read the whitepaper and ANN. You can also interact with other interested investors and company officials on Twitter and Telegram.